In 1998 ACT sponsored its first child, Christine, a 7 year old Zambian girl who had lost her father and whose mother, Elizabeth, was struggling to look after her seven children. With ACT’s support Christine completed secondary school and is now working in Lusaka. In the 19 years since, ACT has supported the education of more than 1200 disadvantaged children and orphans in Africa. More than 245 of the children are from Zambia, mainly in the Copperbelt towns of Ndola, Mufulira, Solwezi and Kasempa. Of these, 185 children have completed secondary school and five have graduated from university. Our work in Zambia is currently focussed in Ndola, where 22 children we support are in primary and secondary schools. Bornface Bulambo is one of the children from Ndola, whose life has been transformed with ACT support. Bornface was 14 years old in 2010 when his mother, an unemployed widow called for our help as she could no longer carry the burden of looking after her four children. Bornface, the third child, was at risk of not being able to continue at secondary school as his mother could not afford his school fees, uniform or equipment. She reached out to ACT, through our partner organisation in Zambia, Hands of Mercy. Bornface had dreams of finishing school and going to college, in order to support his mother who was widowed in 2000 when he was only 4 years old, after her husband died from malaria. The overwhelming kindness of one of the ACT child sponsors, who donated £15 a month, allowed Bornface to complete his secondary education in December 2014, the vital component to making his dream a reality. He continued his education when he received a government scholarship to attend a technical college where he is currently studying for a certificate as an Automotive Mechanic. My name is Bornface Bulambo, I’m one of the children who received school support from the African Child Trust through its partner organisation, Hands of Mercy, throughout my secondary education. I’m now enrolled at Northern Technical College in Ndola, Zambia in a two year course studying Automotive Mechanics. I will obtain an Advanced Certificate in Automotive Mechanics upon successful completion. I would love you to praise God with me as this course is fully sponsored by the Government of Zambia. I cannot explain how I got this privilege, but I know it’s only through God’s grace and favour that I have been given this opportunity. Northern Technical College is the best technical college in Zambia and I believe one of the best in Southern Africa. It’s a rare opportunity, and it’s so unbelievable that I found myself here. 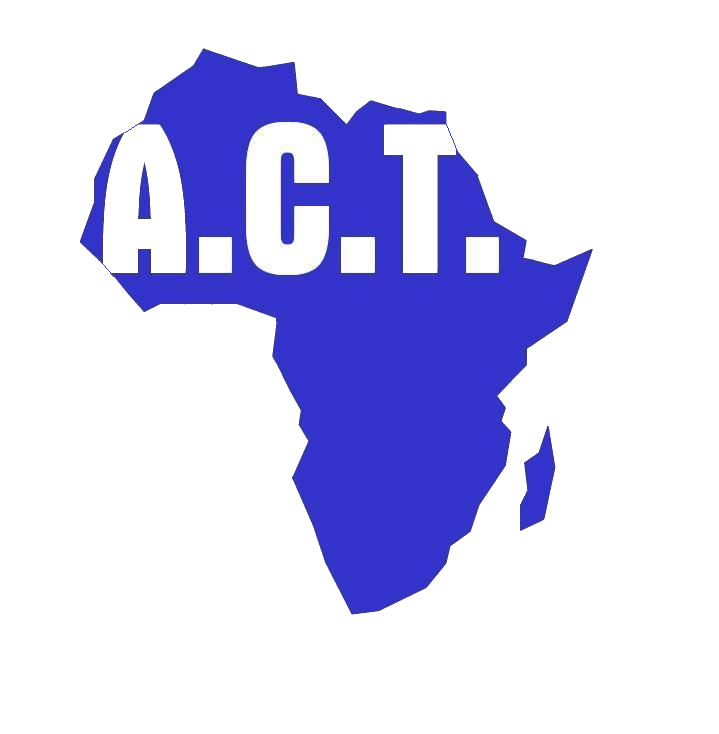 I want to thank ACT for having such a heart for the underprivileged, and I appreciate everyone’s involvement in my successful completion of secondary school – the donors, the ACT volunteers both in the UK and Zambia, the wonderful mothers at Hands of Mercy (Mrs. Member & Mrs. Adams, I will never forget you). As for all of you at ACT, only the good Lord is able to reward you in full for such a tremendous work. May He prolong your days here on earth and pour out His blessings more and more. Below are my photos at Northern Technical College, my brother, Mr. Bulambo Peter – Project Coordinator at Hand of Mercy, took them for me. At ACT our purpose is to transform lives. With a very little amount, we are supporting disadvantaged children and orphans in Africa to achieve their potential in life. Every penny given by our supporters to sponsor a child is used to support that child. You can become a regular child sponsor with ACT today here.